Unfortunately, for your sake or for hers, sometimes you have to “break up” with your horse and find him or her a new home. What are some of the signs that it’s time to break up? You’re afraid to ride the horse and the fear is growing rather than lessening. You’ve tried getting professional help but it’s not enough to change the equation. Listen to your gut, it’s telling you something important. You’ve realized this is “too much” horse for you: too hot, too reactive, too athletic, too young, too inexperienced, too something. The horse cannot do the work you want to do. Maybe you want to jump and this horse has a soundness issue and can’t jump any more but would make a terrific trail horse. Or your dream is to do upper level eventing, but this horse is just not athletic enough. Both of you will be happier with new dance partners. You’ve had many good years with your horse, but now he has aged and needs to retire. You still want to ride, and your horse needs either pasture or an easier job. 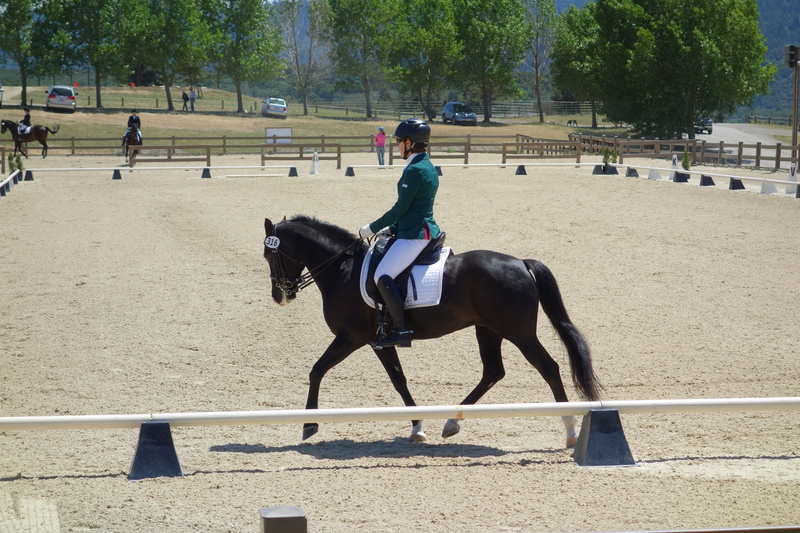 You have injuries or health issues that require you to have a different kind of horse. 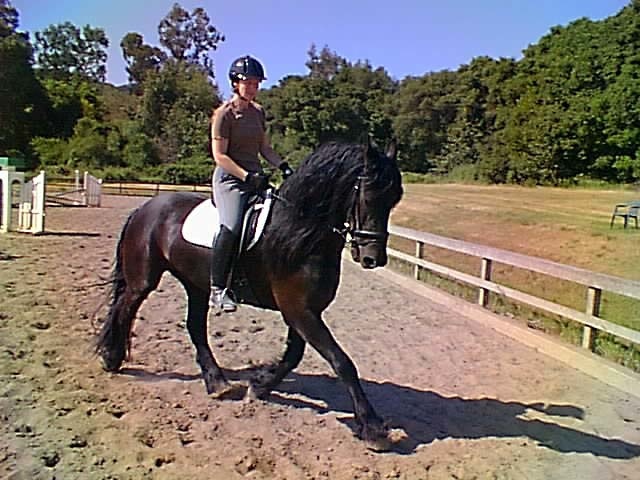 For example, your horse’s gaits consistently hurt your back and though you’ve addressed it through lessons and tack, you need a different gaited (or size) horse at this stage of your life. Maybe you are also changing disciplines, from jumping to trail riding, for example. You just don’t enjoy riding this horse. If it’s not fun, why do it? Sure we go through times when it might be difficult for a season; when we need some extra help from a trainer, or we and the horse need some variety in our work to spice things up. Or perhaps the horse has some medical issues that need to be addressed, and then he would be fun to ride again. But maybe this horse just isn’t a good fit for you and isn’t fun because he scares you, or because he’s too laid back for you. Either way, if he is not a match for you, chances are you can find his match for him – and a much better match for you. Riding should be FUN! It’s too expensive and too much work for it to feel like drudgery. I’ve had to rehome several horses and each time it has been heartbreaking. I’ve cried and cried and resisted it, and then realized that this was best for BOTH of us. If the match isn’t right, both partners suffer. As horse owners, it is our responsibility to be as sure as we can that our horses have responsible, caring, and knowledgeable homes, but we are not married to our horses. Sometimes it is best – and safest! – for both of us to find new partners for our horses, and for ourselves. I’m happier now that I have horses that are good matches for me in temperament and ability. My former horses are doing the jobs that they want to do and are equipped for with very nice people who love them. Though rehoming a horse is not to be done lightly, if any of the above situations feels like it fits you, it may be time to think seriously about whether it’s time to part company with your horse.